Noovis, a leading fiber optic and wireless network solutions company based in Hanover, Maryland, is setting a new standard for post-implementation support for their network clients. The solution? N²OA (Noovis Network Operations Application), a new internet-based desktop/mobile web app that was launched on June 1. N²OA (pronounced Noah), is a solution designed to bridge the gap between the installation and operations modes. “N²OA enables inventory management and on-going maintenance of both passive and active network elements, seamlessly integrating a client’s optical LAN inventory within a building or across multiple sites with detailed, end-to-end information on each component of the PON. ” explained Welty. Early industry reaction has been largely positive. “No other integrator in the industry offers this application. It’s this type of professionalism that allows us to rest easy when Noovis deploys our gear,” said Charlie Stone, vice president of North America sales for Tellabs. “Customers can take advantage of N²OA as a valuable tool to manage their physical infrastructures. We look forward to integrating Zhone’s state-of-the-art network management system with this application,” said Monique Apter, vice president of enterprise sales for Zhone Technologies. N²OA is the result of Noovis’ extensive network engineering, design and implementation experience that includes multi-year statewide fiber to the home (FTTH) rollouts as well as Federal and enterprise fiber to the desktop (FTTD) deployments, according to Welty. Designed specifically to support network engineers maintaining complex networks, N²OA increases productivity for Noovis’ staff and clients alike by providing savings through better network utilization, driving efficiencies within operations and maintenance processes, and increasing revenue opportunities through market differentiation, according to Welty. 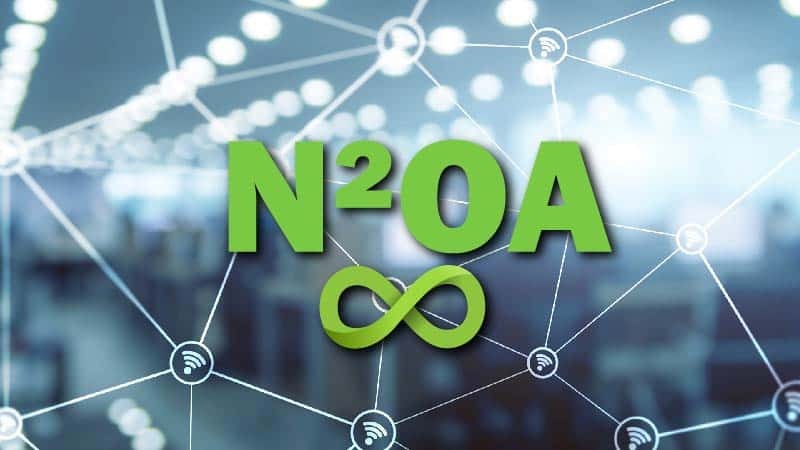 Going beyond infrastructure connectivity, N²OA also provides engineering teams with a complete picture of network utilization, capturing all spare and active ports throughout the network. “These details are captured throughout any Noovis-deployed network and are clearly presented in a user-friendly format. This allows any client to determine the active and spare nodes available across a campus with the ability to drill down to their respective locations in any building, floor, and terminal throughout the network,” said Watts. “The development process for N²OA was extensive and includes direct client input to expedite the value it brings to the market,” said Watts. Noovis credits Altamium, the software development company that designed N²OA, with bringing this game-changing application to fruition.